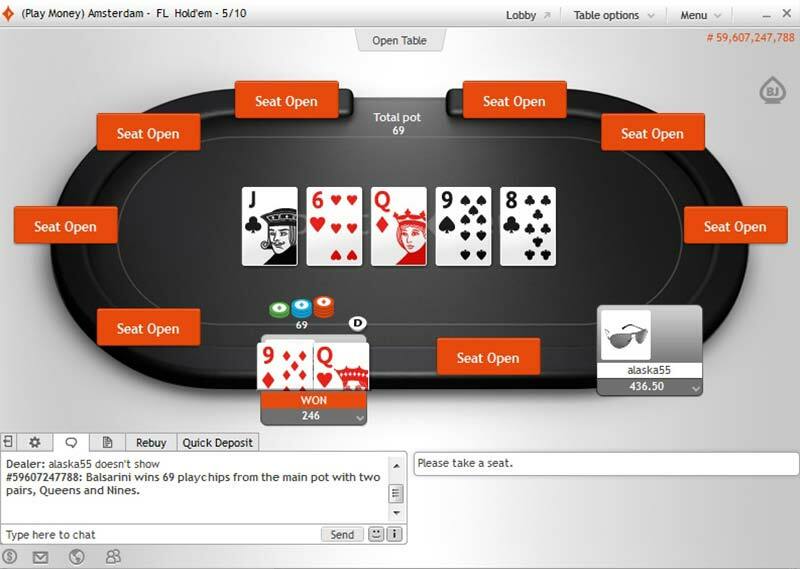 In place of flat rakeback, PartyPoker has a VIP program — the Palladium VIP Club — offering cash rewards equivalent to up to 22.2% rakeback. Monthly promotions increase rewards value further. 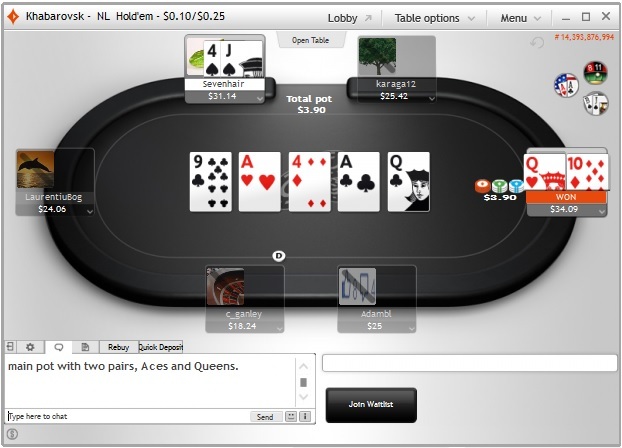 PartyPoker’s rationale for removing bonuses was to improve the user experience by avoiding the ‘eternal grind’ of bonus clearing. 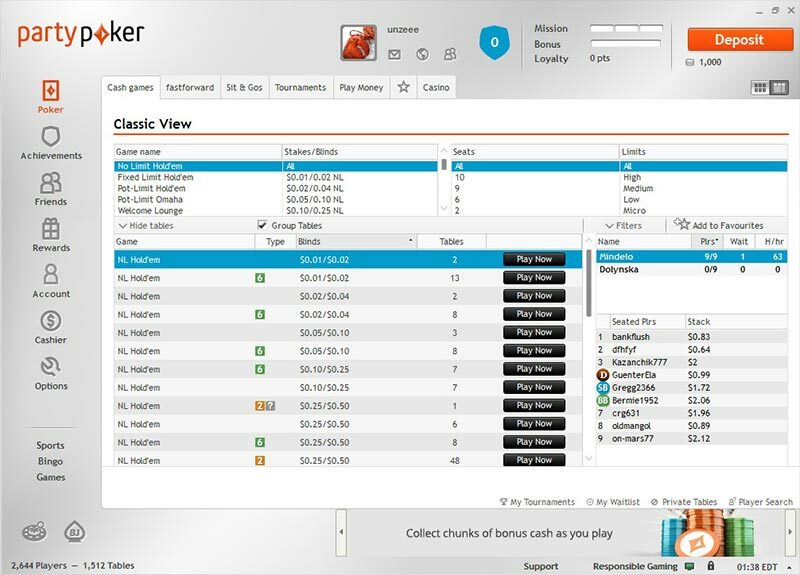 Rather than make bonuses instant without lowering their value — as PokerStars did in the past — they were replaced by instant cash options equivalent to up to 22.22% rakeback. 2016 Update — PartyPoker now offers Sit & Go Hero games, fast-paced 4 handed SNG bounty tournaments with a random prizepool up to 10,000 times your buy in. 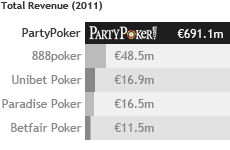 These games are PartyPoker’s spin on the Jackpot SNG (aka ‘Lottery SNG’) format. Fixed Limit games are raked 5%. Rake is collected incrementally — $0.01 per $0.20 in the pot at stakes up to $0.15/$0.30, $0.05 per $1.00 at stakes up to $1/$2, $0.25 per $5.00 at $2/$4, $0.50 per $10.00 at stakes up to $10/$20, and $1 per $20.00 at stakes up to $30/$60 (with the exception of $15/$30-$30/$60 heads up, raked $0.50 per $20.00).